The Face Of Fear - Dean Koontz. Hi, I’m interested in The Face Of Fear - Dean Koontz.. Please contact me. Thanks! 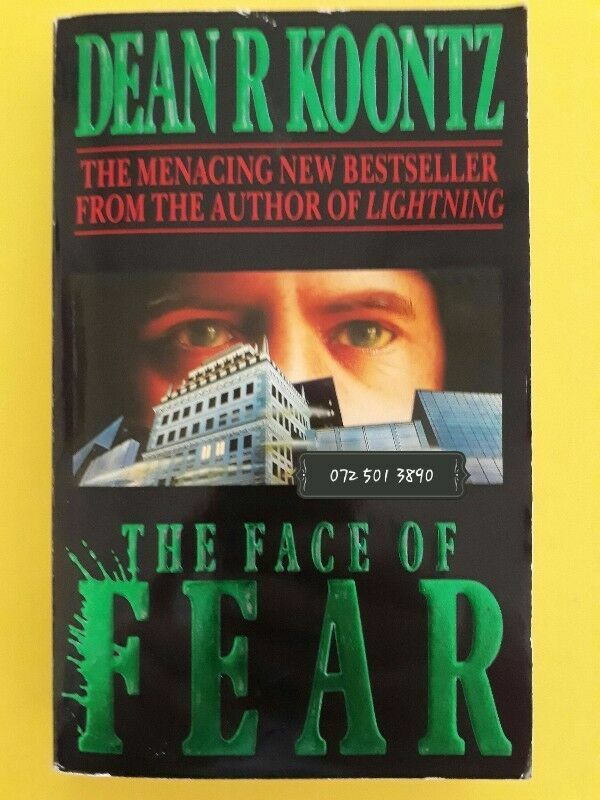 The Face of Fear is a novel by best-selling author Dean Koontz, first published in 1977. It was originally released under the pseudonym Brian Coffey.